A plane slid off the taxiway at BWI airport on Feb. 7, 2018. (CNN) - A winter storm forming in the northern Plains could pound Chicago and Detroit with up to 10 inches of snow late Thursday and into Friday, CNN meteorologist Taylor Ward said. While 2-5 inches of snow could fall from Montana and the Dakotas eastward, "there will be a bull's-eye on southern Michigan and northern Illinois," Ward said. The forecast for snow is 6-10 inches, he said. The National Weather Service issued winter storm watches for both Chicago and Detroit from Thursday night to Friday evening. "Plan on difficult travel conditions, including during the morning commute on Friday," the agency said. Snow also is likely Saturday. Meanwhile, a nasty mix of freezing rain and snow that bombarded much of Connecticut and Massachusetts on Wednesday has pushed off shore, Ward said. More than 1,200 flights were canceled Wednesday, including many at Boston, New York and Baltimore airports, according to flightaware.com. 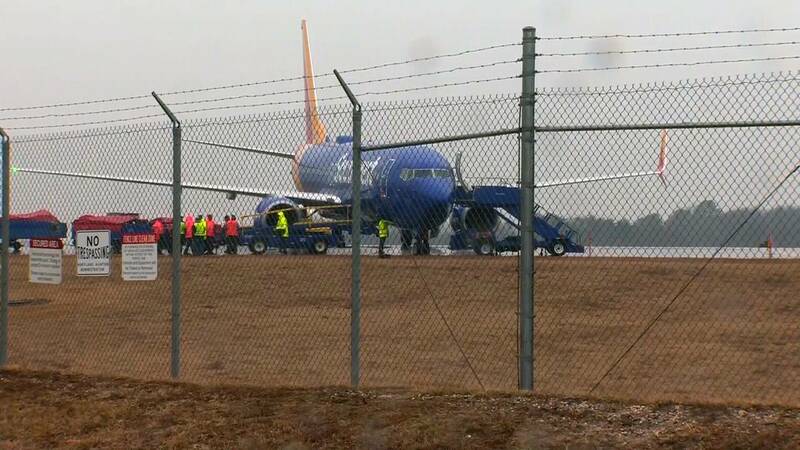 At Baltimore-Washington Thurgood Marshall International Airport, Southwest Airlines Flight 906 slid sideways on the taxiway while preparing for departure about 10 a.m., the FAA said. 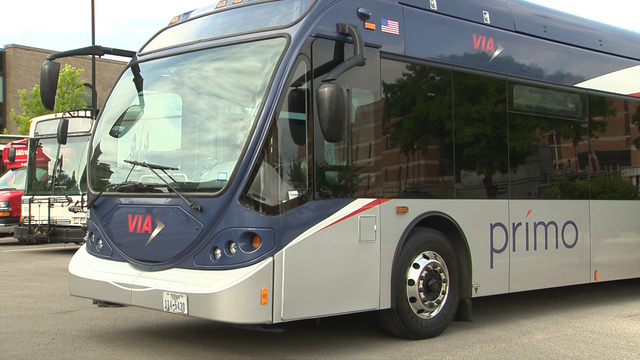 Passengers were bused to a terminal, the FAA said. No injuries were reported, the airport said in a tweet. Lilith Christiansen was on the plane, ready to go on vacation in Jamaica. "We were a little delayed for de-icing and the weather hold. Then we started to take off, hit a patch of ice and skidded off," she said. "It was really jerky and swervy. Then we came to an abrupt halt." Thursday should be clear but cold over most of the Northeast, Ward said. Major Northeastern cities are likely to see rain over the weekend, with snow a possibility in Boston, the weather service said. While the Northeast gets frigid weather, the Southeast got a deluge. Strong storms were tearing across the region. While rain is a welcome gift to drought-stricken Alabama, Georgia and Mississippi, those states might see too much rain and end up with flooding.